6 Checklists You Can Use to Determine your Child’s Kindergarten Readiness Level. This year Peanut completed my Encompass Preschool Curriculum and did really well. In fact, so well, it left me wondering, what next? I knew I didn’t want to push a Kindergarten curriculum on Peanut if she was not ready (after all, she is only 4), but at the same time I did not want to hold her back if she was ready. 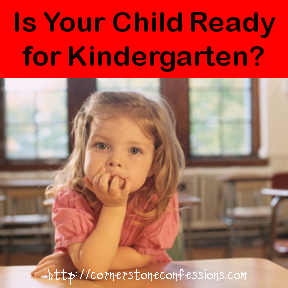 So, I began researching how to know when your child is ready for kindergarten because in the home school world, age cut-offs are not a factor. Below are several resources I found very helpful in deciding our avenue for the future. If you are contemplating kindergarten with your child then maybe you will find some of these resources and checklists helpful too. Or, if you have a child younger than kindergarten age, these resources provide a great starting place for things you could work on in preparation for the big day. 71 Things Your Child Needs to Know Before Kindergarten as compiled by I Can Teach My Child divided by subject. 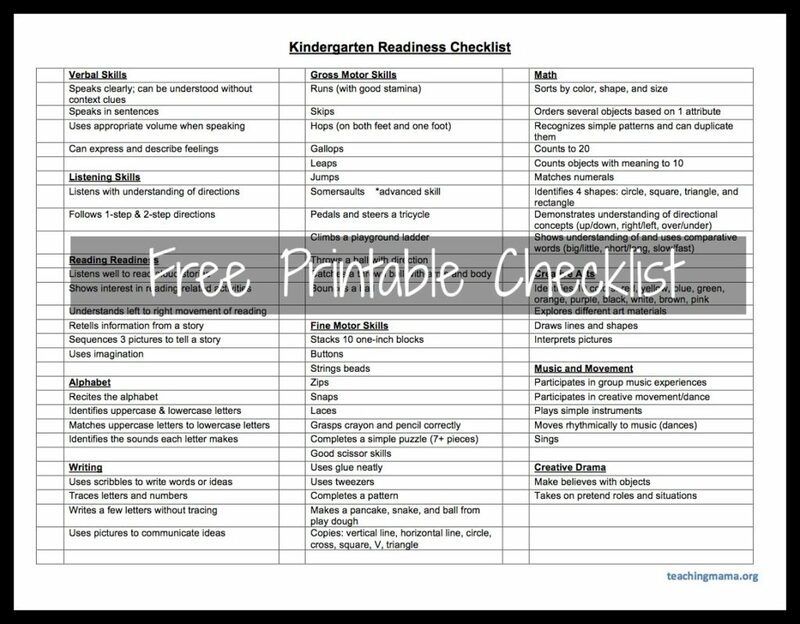 A Kindergarten Readiness Checklist on Classroom Freebies that provides a categorized checklist by gross and fine motor skills, social skills, and academic skills. Kindergarten Nana shared several checklists for kindergarten readiness based on Physical, Social, Emotional, and Cognitive traits. A Kindergarten Readiness Checklist provided by the Utah Education Network that includes links to online games and activities for reinforcement of each recommended skill. 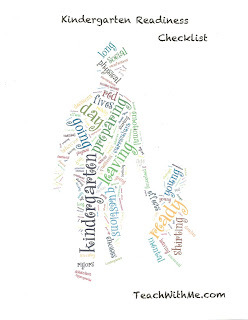 A Free Printable Kindergarten Readiness Checklist provided by Teaching Mama. 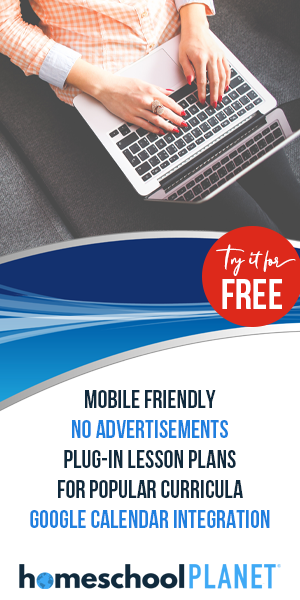 Although intended for the Covenant Home Curriculum, this online readiness exam scores and tallies your answers online for you for immediate results. Note: If your child fails to meet one of the above criteria, this does not necessarily mean that he/she is not ready for kindergarten but that you may want to repeat a week of preschool and/or use some other support resources such as those found on my Preschool Pinterest board to brush up on a few concepts before the new year begins. As far as what we discovered with Peanut as a result of these checklists…well, it looks like the Encompass Preschool Curriculum has more than prepared her for the next step. What step? Well that’s for another post that is coming very soon so stay tuned.